A recent report by Armed Conflict Location and Event Data project (ACLED) said that the Yemeni tribes in the south and central the country have played a major role in struggling against Houthi militias rule. The report mentioned “While high intensity clashes have continued to escalate within Hajjah and Al-Dhale governorates, smaller scale clashes within Houthi territory have also been reported at an increasing rate”. 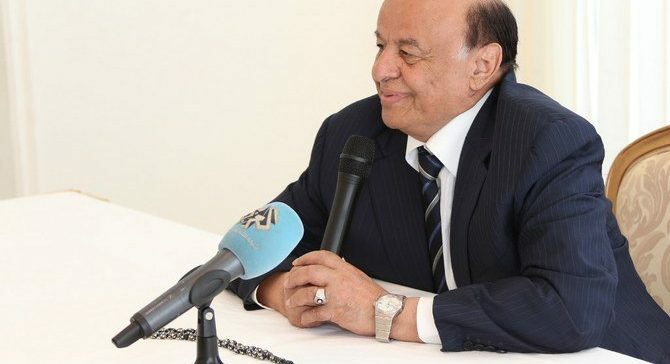 The Saudi-led Arab coalition and internationally-recognized government under Abd-Rabbu Mansour Hadi have reacted quickly to support tribesmen in this regard by providing air support, supplies, and troops. The report reveals that the Increasing Houthi militias’ repression within territory under their control is evidenced by an increasing number of reports detailing arrests and housing demolitions, often sparking clashes. 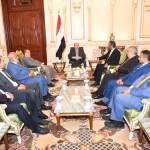 “This is particularly true in Al Husha district of Al-Dhale governorate where Houthi militias sparked clashes with local tribesmen after blowing up the house of tribal leader Abdul-Jaleel Al Hothaiyfi”. Intense clashes are likewise taking place in Kushar district of Hajjah governorate, sparked by Houthi militias recruitment campaigns and attempts to use tribal lands as access to battlefronts further southwest. The Saudi-led coalition has in turn been quick to support the tribesmen, providing at least 5 airdrops of weapons and supplies over the past two weeks, according to the report.